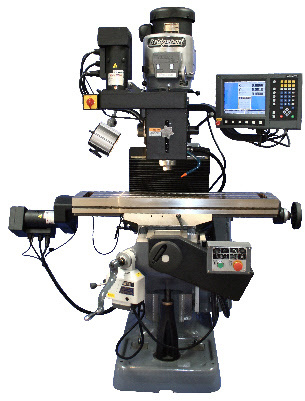 Toolrunner are able to supply all types of machine tools, both new and quality used machinery. 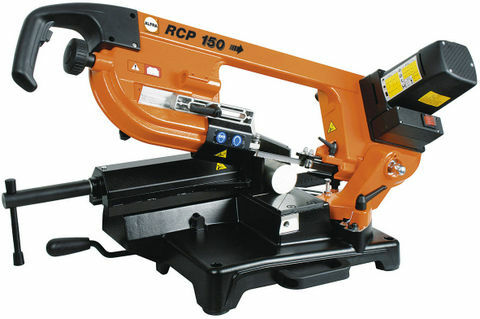 We are able to supply machines from leading Global manufactures to suit your particular application. 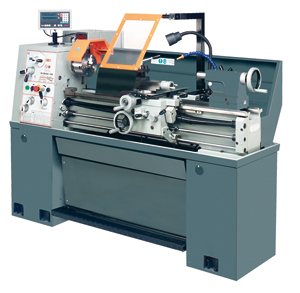 We actively seek out quality used machines to suit the requirements of those clients that are on a budget. 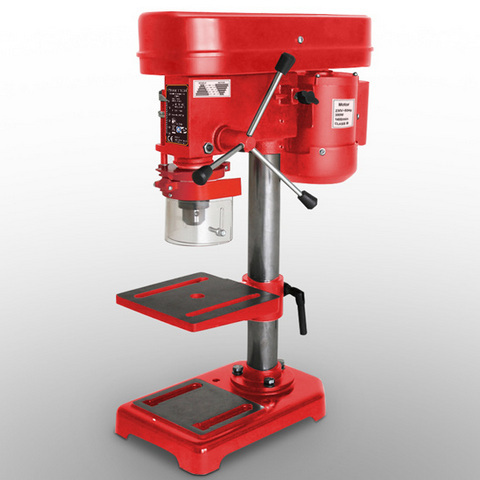 All used machines undergo vigorous inspection and maintenance before we offer them to the market.